The Indian Property market needs a shot in the arm in a lot of respects and the first one has just come as a “Hope”, that Mr.Narendra Modi the most favorite Indian Citizen Today in the world is going to become the Prime Minister of India. These are typical wish lists from any Government and perhaps the faith this time around is far greater with Mr.Modi being the PM for fulfilling the desires of an Indian. As far as the Real Estate Sector goes, the Mumbai Property Market is likely to go through a sea of change and hopefully for good. The average homebuyer needs security for his money and delivery of the promised home and that is the essence of his story. 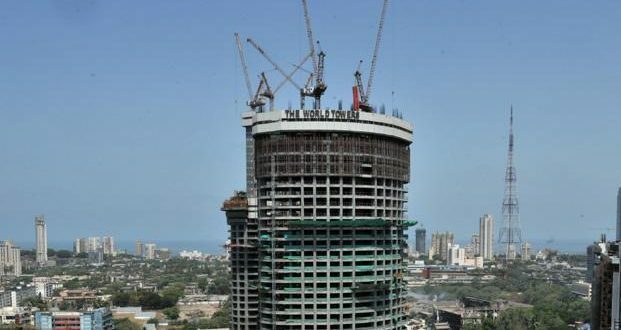 The time has come for the Indian Real Estate Sector to go through radical changes, which may need a total transfusion, overhaul and simplification of Housing Policies and Construction Laws. 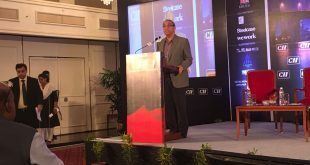 Once the policies are simplified and consumer confidence gets back, then there is no stopping for the real estate sector. But for this, one needs a clear vision and clear-cut policies to induce growth. 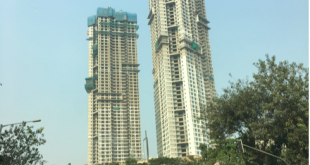 Real Estate is a Mother of all Industries and at this stage to say anything about price corrections or appreciation will be purely speculative. 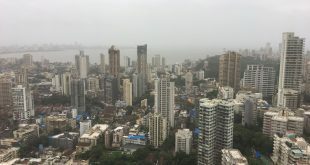 The Current situation in Mumbai Metropolitan Region seems to be positive in the wake of the election results, but Mumbai’s diversified population and its absolutely imbalanced infrastructure surely need a lot of doing and the New Government must take radical steps to ease the pains of home buyers.